It seems like your IAM user doesn't have enough permissions to access your CloudFront distributions. 3) Press "Add permissions" and select "Create a new policy"
Ted, I'm having the same issue.. Why does the Explorer need access to CloudFront to sync files with s3? Hi, this used to be a needed option once in a while. Now it's a legacy thing. We will remove it in one of the next releases. Has this been fixed yet or is there a workaround? We have users that only use CB to sync S3 bucket so that is what their IAM policy allows. They constantly trigger security alerts for unauthorized access. Unfortunately, there is no progress with the fix yet. I have bring it up again. Thanks for the request. - Thanks for the response Julia! 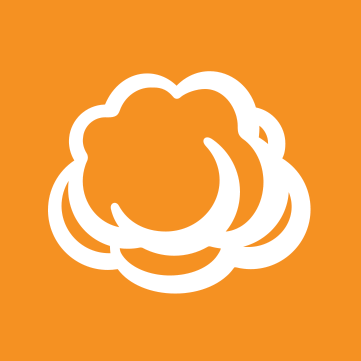 We have a number of users in our environment that use the Cloudberry tool, so any help on fixing would be great appreciated. In the meantime - is there anything on the client we could try and configure as a workaround to prevent it from trying to list CloudFront Distributions? The only thing you can do is adjust IAM policy to allow listing CloudFront distributions. Please find the instructions above on this thread. Please let me know if it works for you. Ok - Thanks. What is the best way for me to track this being fixed? This is not a priority fix for now. We keep this thread in the bug description so once it is addressed we will update the thread.